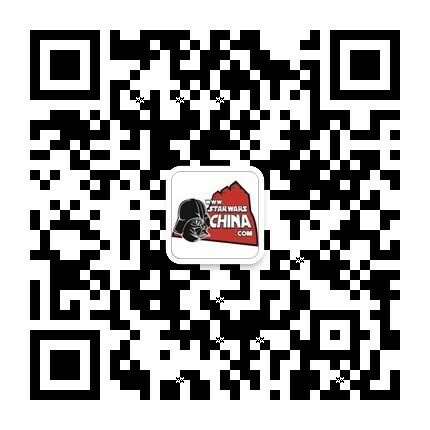 ﻿﻿ 科洛桑卫戍部队(Coruscant Guard) - Wookieepedia - 星球大战中文网 Star Wars China - Powered by Discuz! 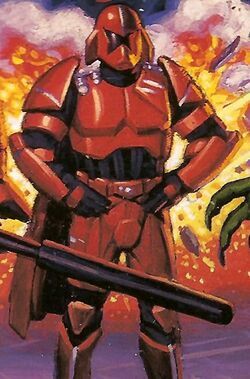 not be confused with the Emperor's Royal Guard. 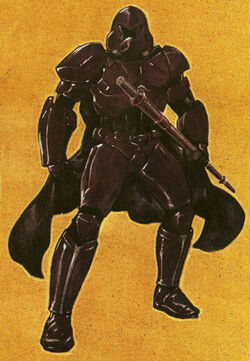 A Clone Wars-era Coruscant Guard. law and order on the capital world. son by Count Dooku. Zero casualties—unless you count droids, of course." Fox and his troops storm the throne room. they got rid of them and rescued the Princess. 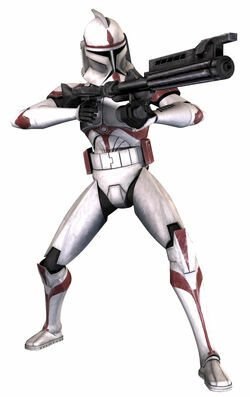 Stormtrooper Division wore armor based on that of the Coruscant Guard. also carried the more advanced Merr-Sonn R-88 Suppressor riot rifle. 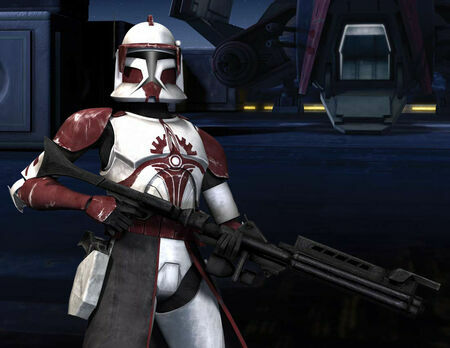 Star Wars: The Clone Wars - "Ambush"
Star Wars: The Clone Wars - "The Gungan General"
Star Wars: The Clone Wars - "Hostage Crisis"
under the terms of the GNU Free Document License. It is a far, far better rest that I go to, than I have ever konwn.